Best known for its all-female, booty-shorts-clad waitstaff, Hooters is about to try something new, opening a new restaurant that will employ both male and female servers and get rid of the tight uniforms. What do you think of this bold move? For years, Hooters has been known for two things: wings and, more significantly, an all-female, scantily clad waitstaff in tank tops and orange shorts. But now, in 2017, Hooters is turning over a new leaf and trying something a little bit different. 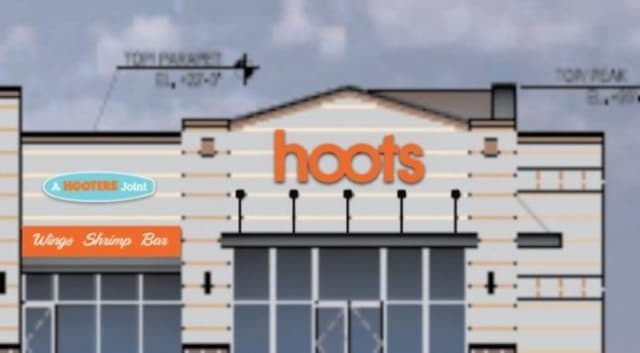 They'll be opening up what is essentially an express version of Hooters called "Hoots," which will offer a one-page abbreviated version of the normal menu in a fast-casual dining setting. A rendering of Hoots, set to open this year. 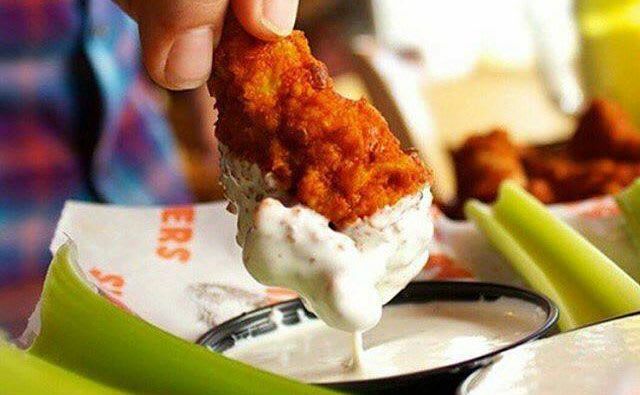 It could be the beginning of a new chain, especially if the wings really are the best part of the restaurant, which will be family-friendly and employ both male and female servers, dropping the orange shorts for a more subdued uniform appropriate for both genders. What do you think of the new Hoots restaurant concept? Excited! I'm ready for some clothed waiters and great wings! I don't know how it will do, but what a neat experiment.